While the global, industrial food system has proven detrimental effects on ecosystem and human health, adopting a regional diet promises positive health outcomes for individuals and contributes to the ecological sustainability that is necessary for public health. The Glynwood Center for Regional Food and Farming invites physicians and medical professionals working in or with hospitals to join us for a weekend of immersive, hands-on exploration of the connections between farming, food, and human health. Minutes from Cold Spring, New York, Glynwood is an established leader and innovator in developing a regional food system closely tied to ecologically sound agriculture. This workshop offers a unique opportunity for experiential learning on our working farm and professional development within an intimate group of peers. While the programming is not intended for a family audience, if you would like to bring your children with you we may be able to arrange for childcare and appropriate lodging. Please contact Megan Larmer directly with your inquiry. Ryan Bass, an accomplished birder from Garrison and member of the Putnam Highlands Audubon board, will lead a walk to explore some of Glynwood’s fields, ponds, and woods for fall migratory birds. No experience is necessary. Bring your own binoculars; Ryan will also have several pair of binoculars to lend. Meet at 8:30 am in the Glynwood parking lot. 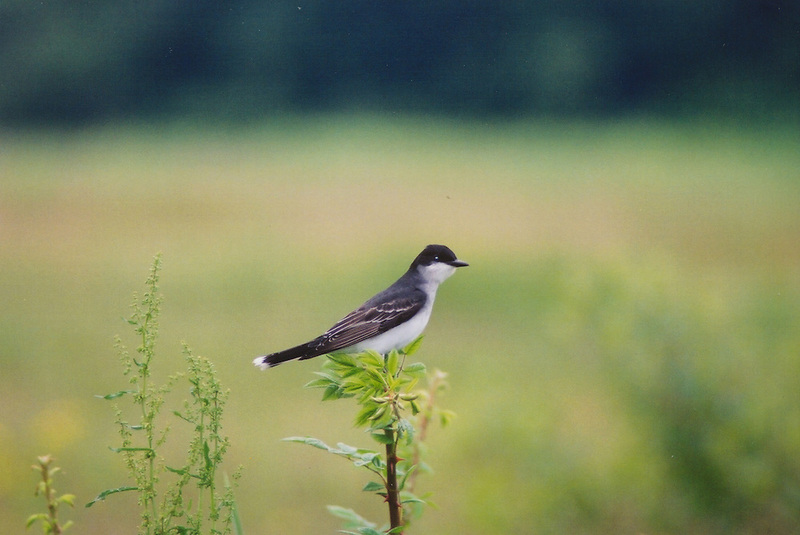 This free exploration is co-sponsored by the Putnam Highlands Audubon Society. Farm side by side with your Farmer while you learn everything you never knew you wanted to know about growing onions. Learn about storing crops and Glynwood's systems for crop storage and drying. Talk through harvesting by hand on a small scale operation like Glynwood.